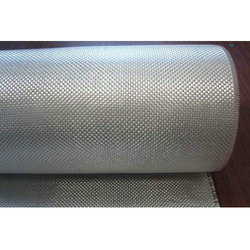 Providing you the best range of fiberglass fabric, texturized fiberglass fabric and weave lock fiberglass fabric with effective & timely delivery. 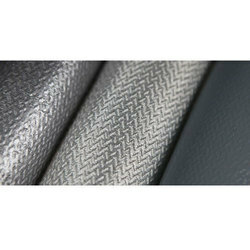 Meeting the demands of customers as a manufacturer, we are engaged in offering our clients with Fiberglass Fabric. Our offered fabrics are provided with plain weave, leno weave, twill weave and satin weave as per the demands of our esteemed customers. Available in various thicknesses and sizes, which can be customized as per the demands of clients. Backed by rich industrial experience, we are engaged in offering our clients a qualitative range of Texturized Fiberglass Fabric. 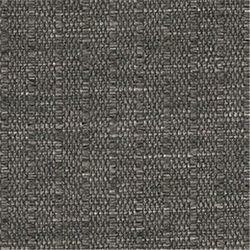 Offered products are used as the base material of copper clad laminate.